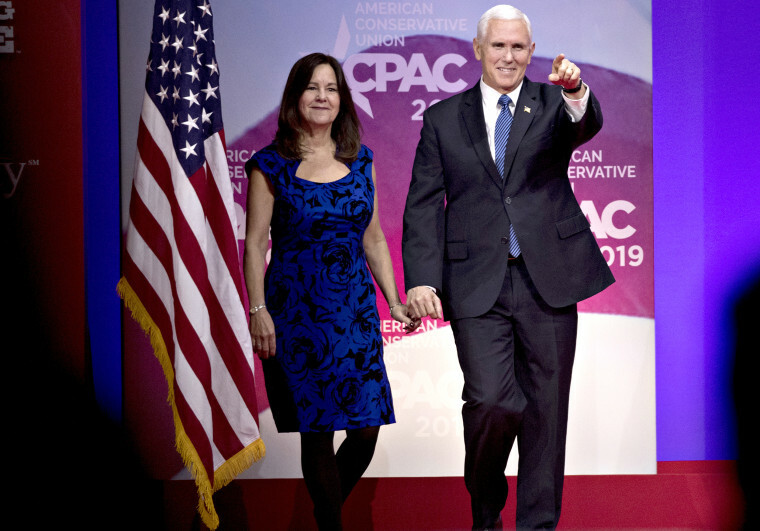 “You shouldn’t be attacked for what your religious beliefs are,” Karen Pence said after Buttigieg criticized her husband’s views on LGBTQ issues. Vice President Mike Pence's wife, Karen, responded Tuesday to 2020 presidential hopeful Pete Buttigieg's criticism of her husband's views on LGBTQ equality. “I think in our country we need to understand you shouldn’t be attacked for what your religious beliefs are," Karen Pence said. “I think it’s helping Pete to get some notoriety by saying that about the vice president." Karen Pence and her daughter Charlotte appeared on Fox News host Brian Kilmeade’s radio show to promote “Marlon Bundo's Day in the Nation's Capital,” their second children’s book about the Pence family’s pet rabbit. Kilmeade asked the Pences about Buttigieg’s comments about the vice president, which were made Sunday in a speech delivered in front of a primarily lesbian, gay, bisexual, transgender and queer audience in Washington, D.C.
Buttigieg's speech, which was delivered at an event hosted by the LGBTQ Victory Fund, garnered national attention due, in part, to his frank openness about his struggle with his sexual orientation. On Monday, the mayor of South Bend, Indiana, reprised his critique of Pence. “Just because you are LGBTQ doesn't mean it's OK to discriminate against you,” he told reporters in Las Vegas. 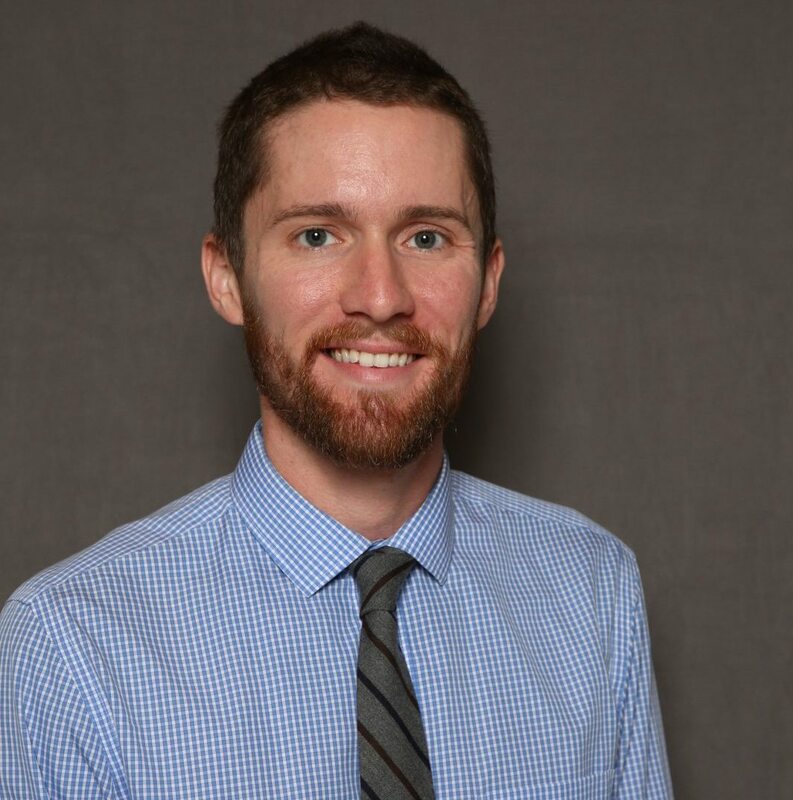 “I think most people get that, I think most Christians get that, and it's time for us to move on toward a more inclusive and more humane vision of faith than what this vice president represent." When Buttigieg came out in 2015, he was mayor — and Pence was governor. That same year, Pence signed the state’s Religious Freedom Restoration Act.